Last week a large paper mill ordered a second Drum Top Filter (DTF) system and Recirculation Adapter Kit to help with their Oil quality Improvement Program. They had so much success with the first Drum Top Filter System they ordered that you had to get another one. 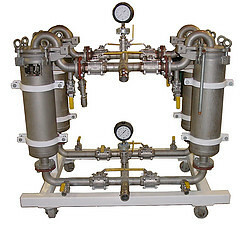 Our customer liked the fact that we were able to customize the flow rate of the Drum Top Unit from the standard 1 GPM to 5 GPM. The higher flow rate worked better for their application. 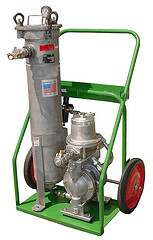 They also liked that the Drum Top Filter (DTF) Unit sits directly on top of a 55 gallon drum. Not only does it take up less space, it makes recirculating the drum that much easier. 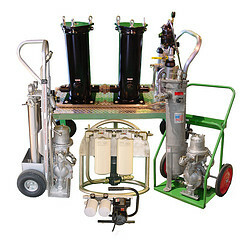 Especially when utilizing our Recirculating Adapter Kit. 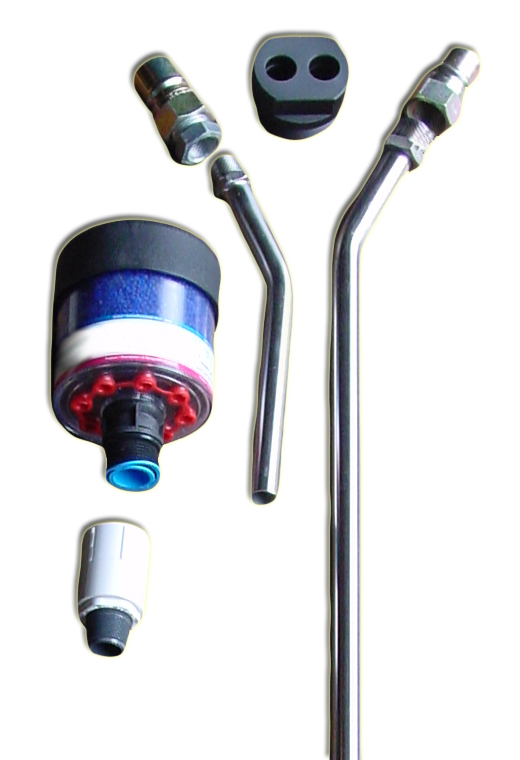 The Recirculation Adapter Kit includes a desiccant breather with adapter and threaded insert with an oil suction wand and an oil return wand. The desiccant breather fits into the smaller drum opening. The threaded adapter with wands fits into the larger the drum opening. 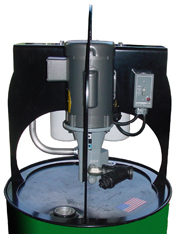 These components allows the user to create a sealed reservoir out of 55 gallon drums. 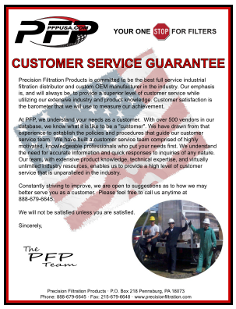 Call us at 215-679-6645 to get pricing on one of our Drum Top Filter systems today or to discuss how we can help you set up an Oil Quality Program at your facility.